Mr. Patel is a founding Partner and President of Indus Hotels, a company he co-founded with David Kozar focusing on hotel development, management and real estate brokerage. 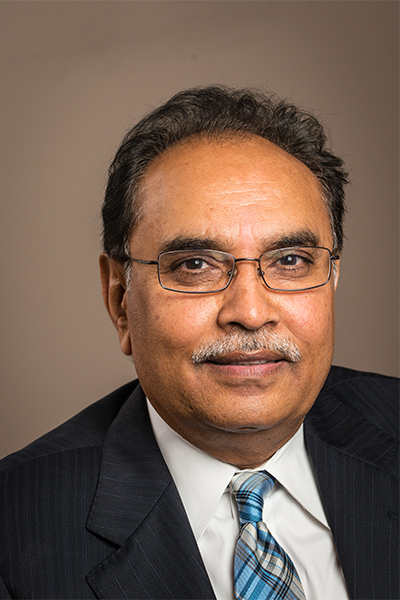 Mr. Patel is a 30 plus year entrepreneurial veteran of the hotel industry, having developed and consulted for a wide variety of individuals and institutions. Mr. Patel participates in all phases of hotel development, financing, ownership and management. His focus is on the bottom line with a firm belief that quality execution and a focus on the customer will lead to long-term profitable performance. He has initiated the development, construction, and management of a number of hotels, working closely with Hilton Hotels, Marriott International, Wyndham, IHG and Starwood Brands. Mr. Patel was born and raised in India. After graduation in 1974 he worked in Zambia, Africa for the Copper mining firm, NCCM Ltd. Mr. Patel immigrated to the United States in 1983 and became a US citizen in 1998. He is married with three daughters and lives in a suburb of Columbus, Ohio. Mr. Kozar is a founding Partner and Vice President of Indus Hotels. Prior to co-founding Indus in 1997 with David Patel, he maintained a position with Ohio Equities, Inc as a Real Estate Broker, specializing in investment real estate, commercial land and development, retail and hotel sales. Mr. Kozar oversees Indus Companies' and Indus Hotels development and brokerage efforts in all of the traditional areas. Mr. Kozar is actively involved in all aspects of the company's site selection, design and construction of each hotel development, Mr. Kozar additionally represents clients in the purchase or sale of multiple limited service hotels, restaurants and office locations. 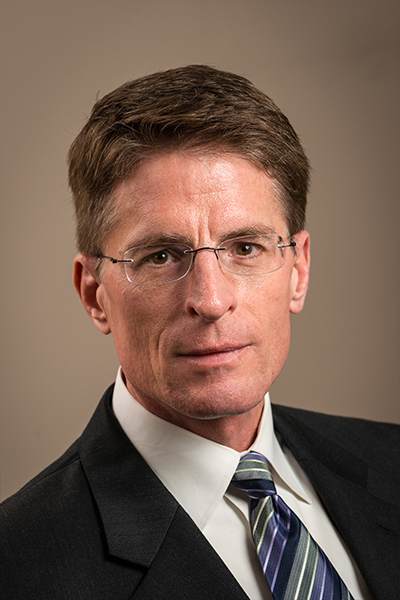 Mr. Kozar graduated from the Ohio State University, in 1991 with a BS in Business Administration, majoring in Finance and Marketing. He is married with three children and lives in a suburb of Columbus, Ohio. Mr. Assaf is responsible for developing and executing on the strategic direction of the company and to create and maximize the value of each hotel investment. Mr. Assaf’s experience includes nearly 25 years in hotel operations and hotel asset management. 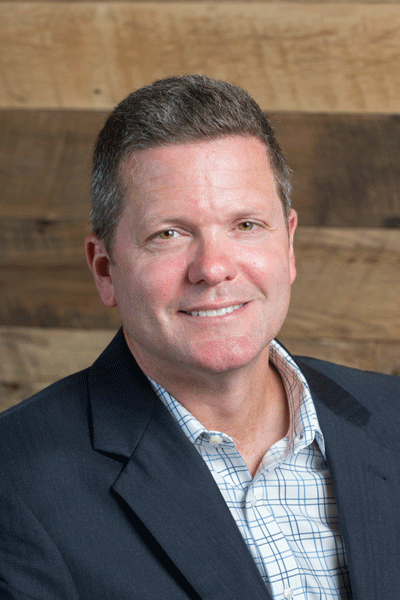 Prior to joining Indus Hotels he held the position of Vice President of Asset Management for Rockbridge, an Ohio-based private equity firm focused on hotel investments. His previous hotel management experience includes Vice President of Operation for Indus Hotels, general management with Hilton Brands, and eight years with Hyatt Hotels & Resorts where he held various management positions throughout the United States. Michael spent 7 years in public accounting with an Ohio regional accounting firm before moving into the private sector. His public accounting career had a focus on the construction, retail, insurance and professional services industries. 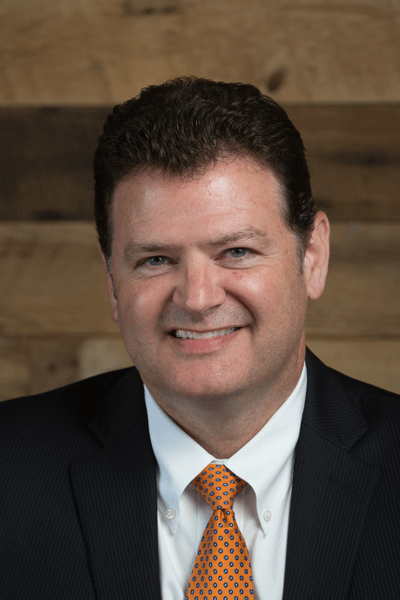 Since moving to the private sector he has held positions from Controller to CFO with five central Ohio firms and most recently held the position of Vice President, Finance and Administration in the hospitality industry. His private sector career has focused on process and business development and strategic planning. He has also been involved with business acquisitions and dispositions. 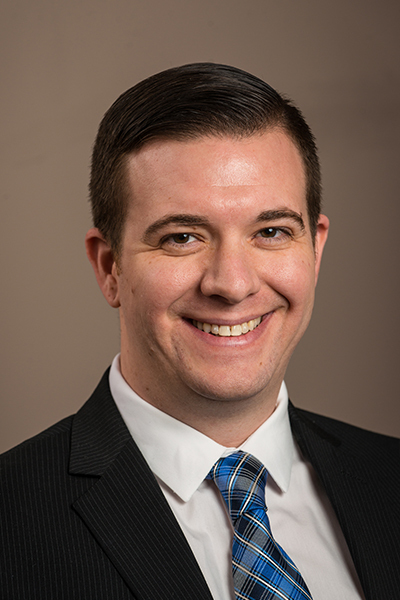 Michael is a graduate of The Ohio State University and holds a CPA license in the State of Ohio. He lives in downtown Columbus. Andrew Hann has been with Indus Hotels since 2003 and has more than 20 years of experience in the hospitality industry. As Vice President of Operations, Andrew provides hands-on leadership to the operations of all the properties in the company’s portfolio. 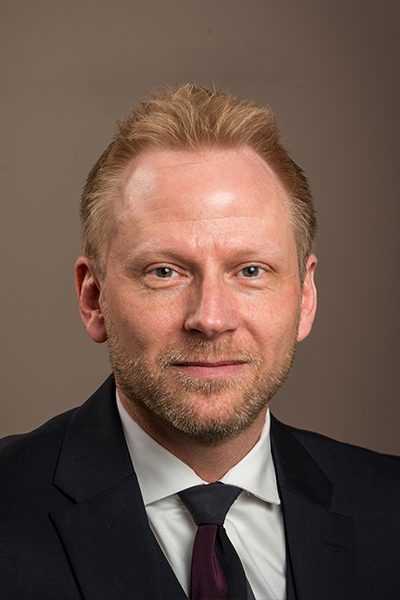 Andrew joined Indus Hotels as the General Manager of the most profitable property, Hampton Inn and Suites - Downtown and was quickly promoted to Vice President of Operations in 2005. He maintains daily oversight of the hotels including review and audit of cost controls, budgetary guidelines and guest service. Andrew’s broad experience includes luxury, full service and select service hotels and he specifically provides an expertise in food and beverage and operational controls. Andrew works directly with the Principals on all hotel acquisitions and new development projects including market feasibility studies, competitive surveys, SWOT analysis and budget projections. He is an integral part of facilitating the collaborative team effort between operations, sales and revenue management. Andrew is a graduate of The Ohio State University’s Hospitality Program. He resides in a suburb of Columbus with his wife. Andrew is active in community organizations and regularly participates in Indus Hotels commitment to charitable giving through a “Meals on Wheels” weekly route. Janet Boissy is the Vice President of Revenue Management, E-Commerce and Distribution overseeing the marketing, e-commerce and revenue management of operating hotels along with potential projects in the pipeline for Indus Hotels. Ms. Boissy serves as the Brand liaison for Brand Revenue Management, National Corporate Accounts, Third Party Online Sites and E-Commerce Partnerships. Manages third party distribution for the independent brands. Awarded Business Person of the Year from Upper Arlington Chamber of Commerce, she serves on the Board of Destination Grandview Visitors Bureau, and Experience Columbus Tourism Board. Active member of hospitality affiliated associations including PCMA (Professional Convention Management Assn.) GBTA (Global Business Travel Assn.) and HEDNA (Hotel Electronic Distribution Network Assn.). 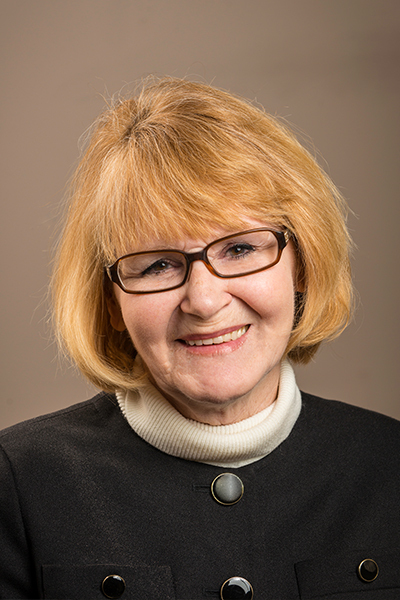 A resident of Columbus for the past twenty-five years, Janet is active in community and charitable foundations such as the American Cancer Society, LifeCare Alliance / Columbus Cancer Clinic and the Capital Area Humane Society. 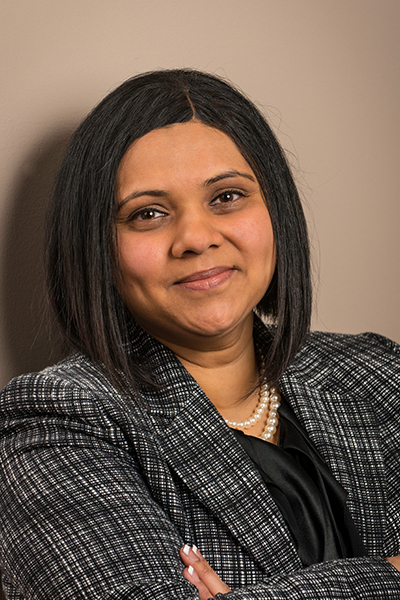 Nancy Patel is the Director of Design and Construction responsible for the oversight and management of Indus Hotels development pipeline including new construction and capital improvements to our existing portfolio. Nancy is a graduate of Otterbein College and pursued her career in business administration and project management in Columbus and Pittsburgh working for Abbott Laboratories, Chase and PPG Industries. She joined Indus Hotels in 2009 to facilitate upcoming projects for future growth. She is married with two children and resides in a suburb of Columbus. Andy leads our overall efforts in Human Resources, partnering closely with our operations team. His expertise and enthusiasm underlines the continued focus on associate selection, training and development, engagement and the management culture. Prior to joining Indus Hotels in 2014, Andy worked in the industrial services and real estate industries for the past 9 years based of out of Columbus, Ohio. Andy attended Franklin University where he received his Bachelor of Science in Human Resources Management and Business Management. He is an active member of the Human Resources Association of Central Ohio (HRACO) and the Society of Human Resource Management (SHRM). Andy resides in Grandview, a suburb of Columbus. In his spare time he enjoys Ohio State sports, attending local events and volunteering with Goodwill Columbus as a Special Olympics Softball Coach.